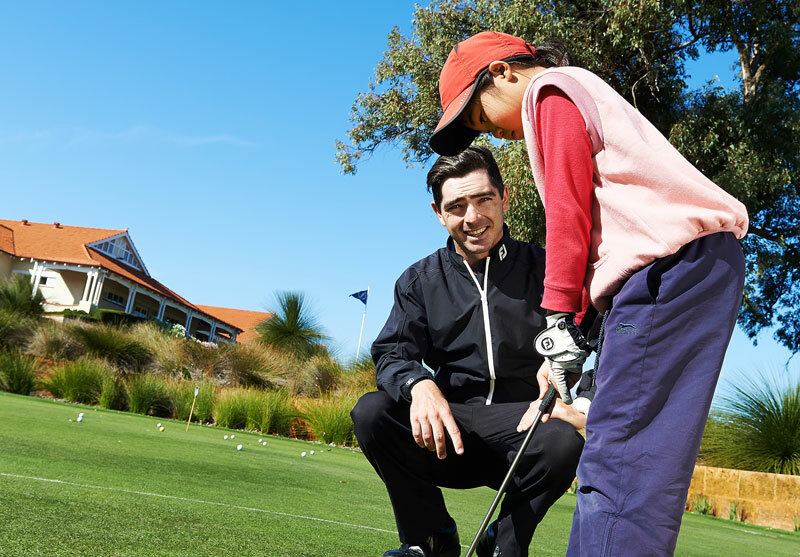 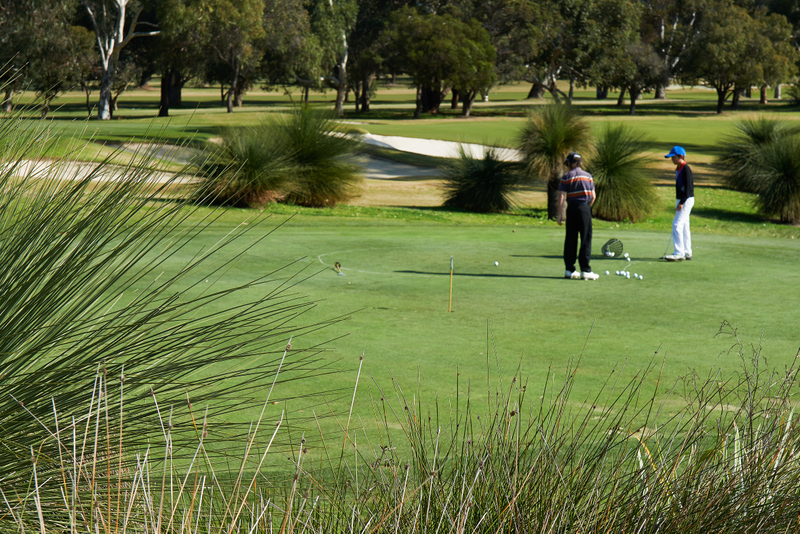 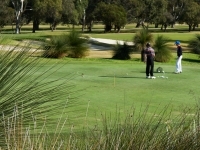 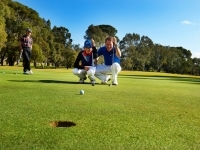 Welcome – Mount Lawley Golf Club Junior Program is recognised as one of the best in WA and is where the MYGolf Tour started as an idea of providing regular course access to new and very young golfers. 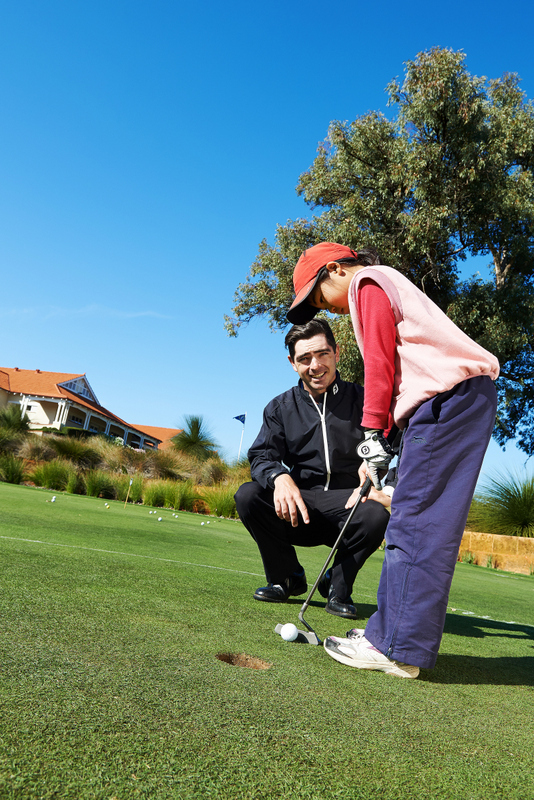 Opportunity and support is key to our program where on-range teaching is matched to on-course access. 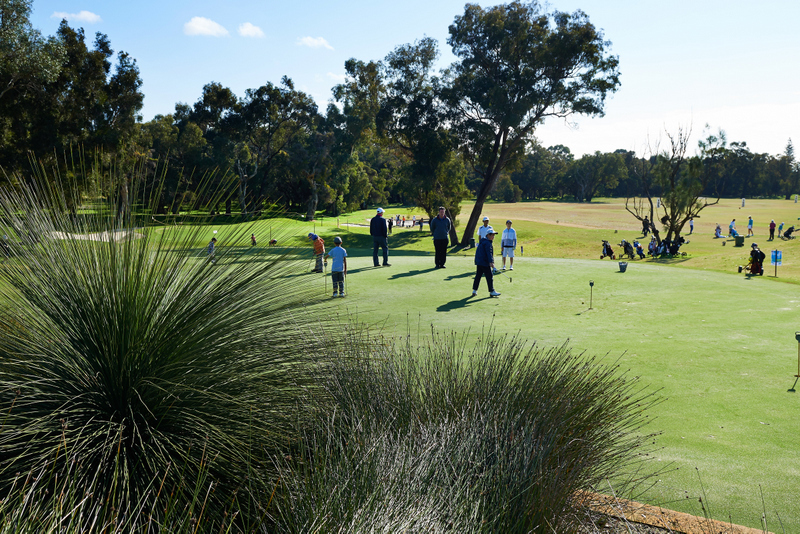 Mount Lawley has approximately 60 Juniors with one of the largest group of Junior Girls that is enjoying great success with representation in the WA State Junior Girls’ Team. 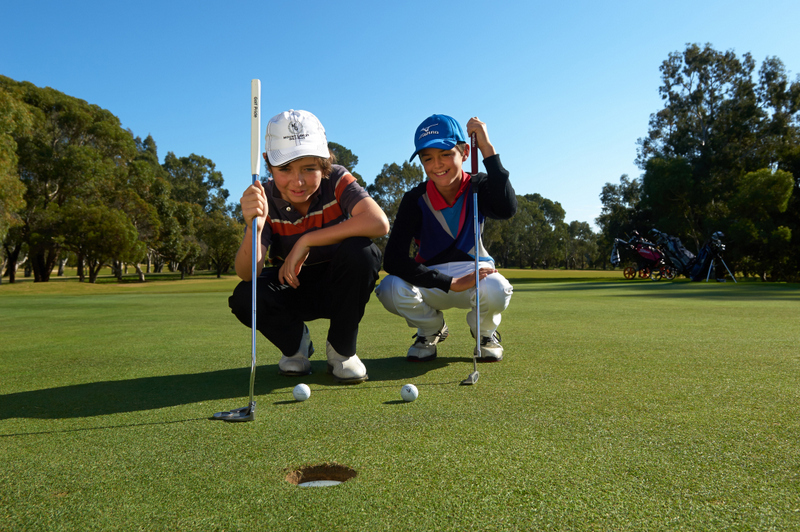 Our Junior members with a handicap are able to play 9 or 18 holes in the Sunday morning competition, with access to the mid-week adult competitions during school holidays. 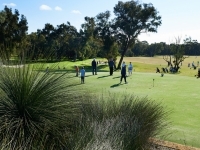 They are also able to play the Club Championships and Honour Board events plus represent the club in Men’s and Women’s Pennants as well as their Junior equivalents. 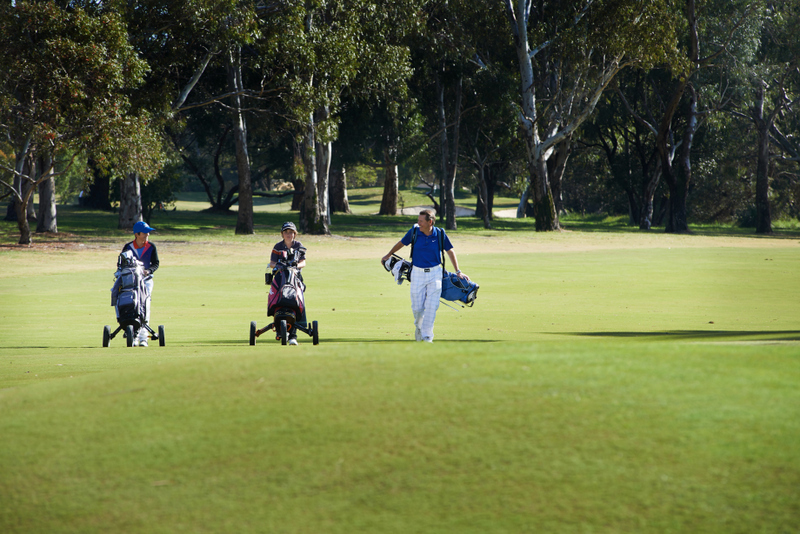 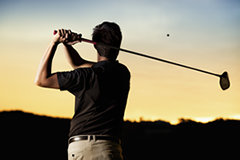 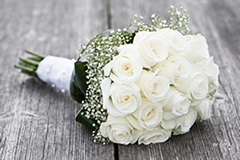 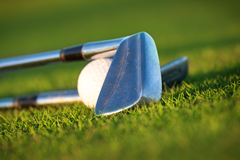 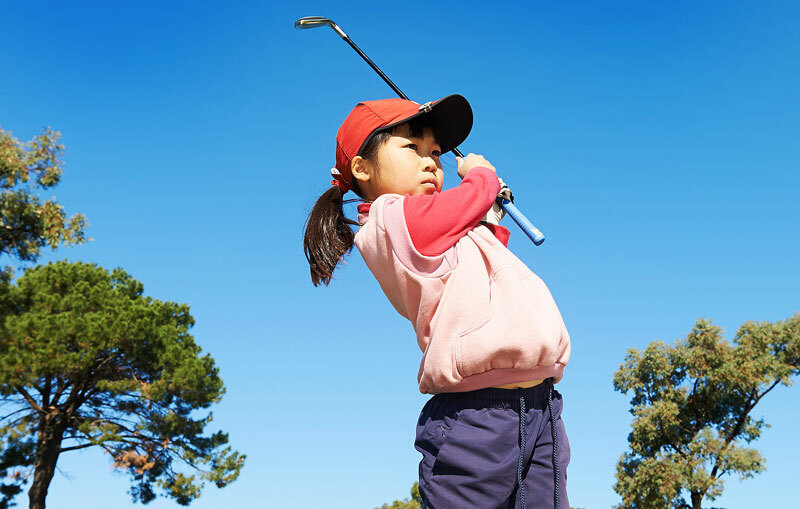 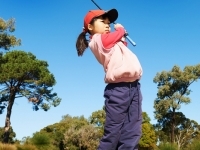 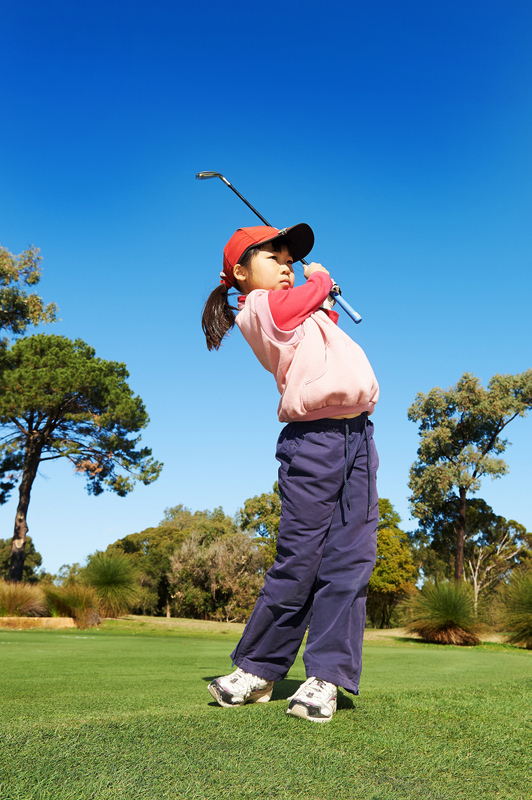 A Junior Order of Merit is run each year to reward performance and participation. 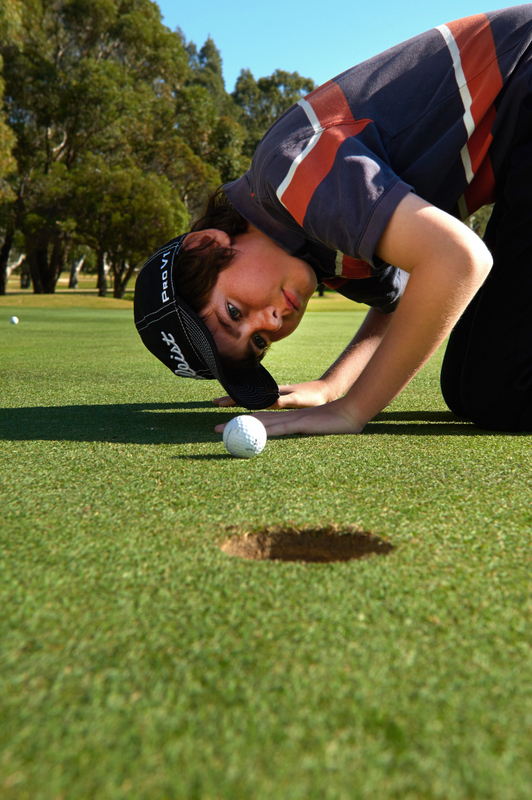 Mount Lawley Juniors with a handicap can compete in their own Club Junior Championships and have the opportunity to represent the club in Junior Pennants every year. 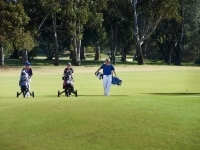 Junior Members without handicaps are permitted to use the course during non-competition times (Sunday PM, Monday AM/PM, Tuesday PM, Thursday PM, Friday AM/PM subject to other events) to assist them in getting course ready but must be approved as such by the Junior Coordinator and supervised by a parent or guardian. 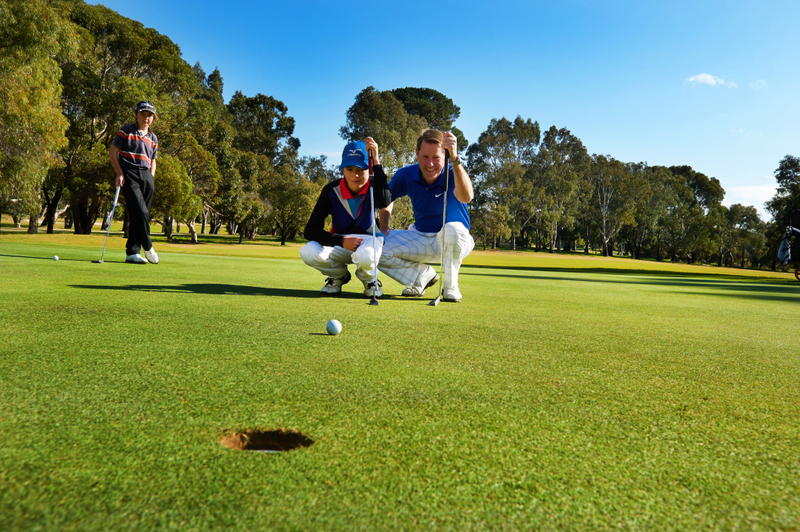 This allows younger/earlier Juniors who are still short of being competition ready to enjoy the course and the club’s facilities as members. 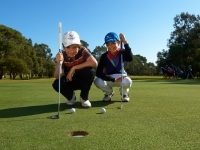 The Mount Lawley Junior Program is well supported at Board level and enjoys the generous contributions from members at the Annual Junior Development Gala Day.This enables the Club to offer excellent value for money membership that includes half-price private lessons and range balls for Juniors plus four scholarships worth $1000 each are offered to worthy Juniors each year. 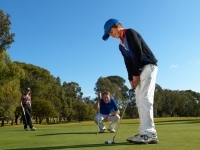 Weekly Junior Clinics are conducted by our excellent PGA professionals with a variety of clinics to suit all ages and abilities. 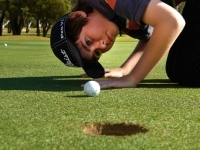 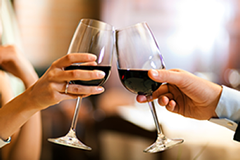 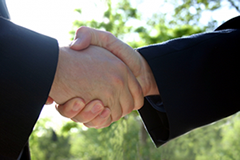 Cost – $15.00 per clinic with discounted bulk packages available Private Lessons – $25 per half hour. 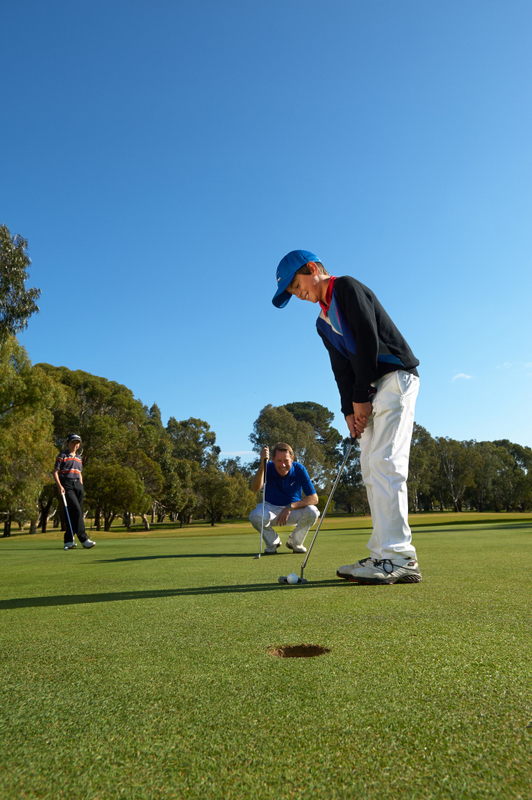 An Elite Development Squad has been formed and that program will provide intense 2 hour clinics once a month with an emphasis on fitness, nutrition and course management.